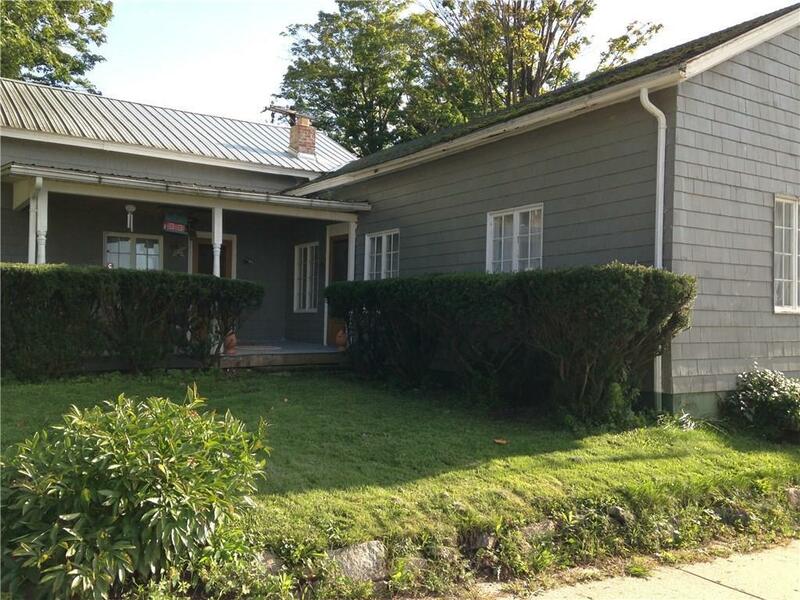 Home ownership awaits , possible owner financing on this cute 3-4 bedroom situated on a corner lot. Great opportunity. Directions To Property: Take Main Road To Loomis, House In On The Corner.